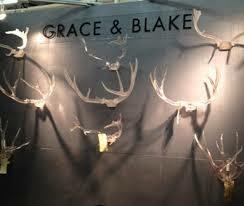 Be sure to check back with us as we get ready to explore all that the 2014 High Point Market has to offer in April. 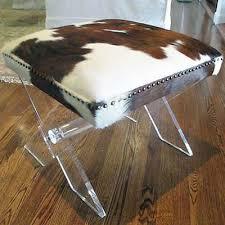 Last fall’s market was all about Lucite! 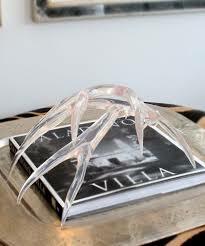 Both colored and clear Lucite were used to evoke glamorous and contemporary looks in many showrooms. Some even broke tradition by pairing the clean lines of Lucite with rustic touches, as seen in this clear Lucite chest with rope handles. Published in February’s issue of Urban Home Magazine! 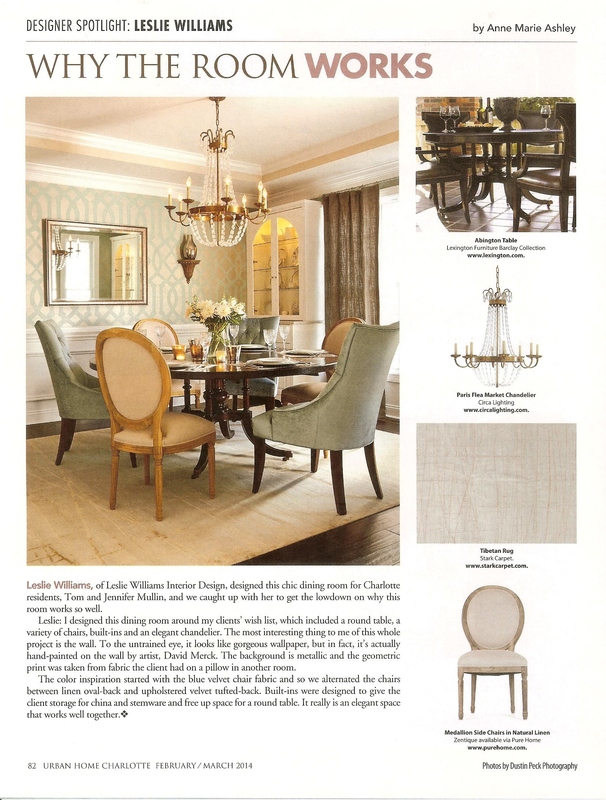 We have been featured in the Feb/March issue of Charlotte Urban Home Magazine! 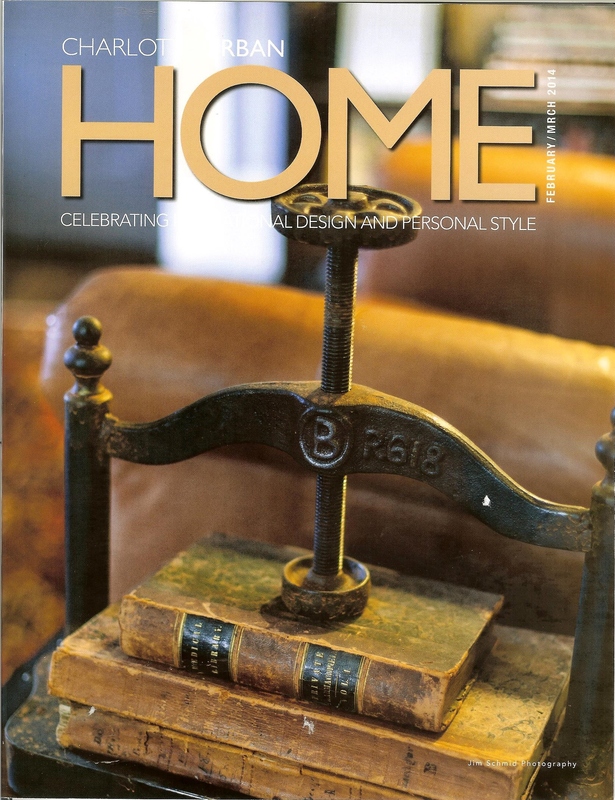 We are very excited to have one of our Dining Room designs selected to be included in this highly regarded local publication. Pick up a copy and be sure to check us out on page 82 or look online in the current issue. 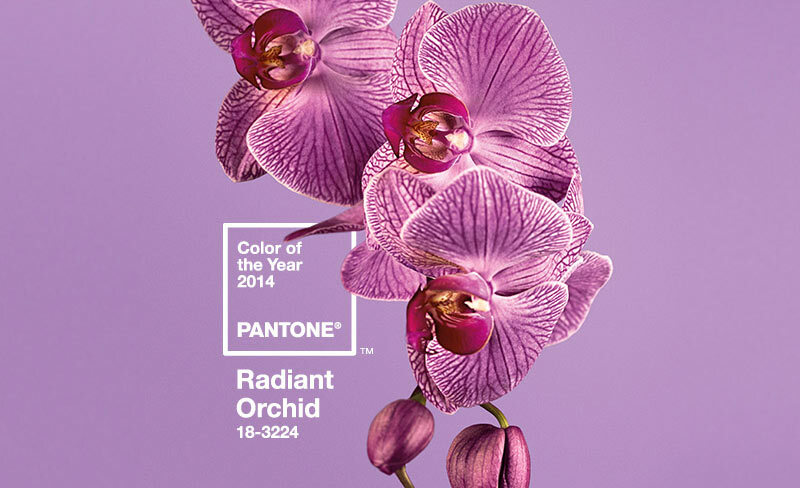 Pantone’s Color for 2014, Radiant Orchid! Pantone has announced it’s color of the year for 2014. The color is Radiant Orchid! Purple is a color that enhances creativity and enhances positive feelings. 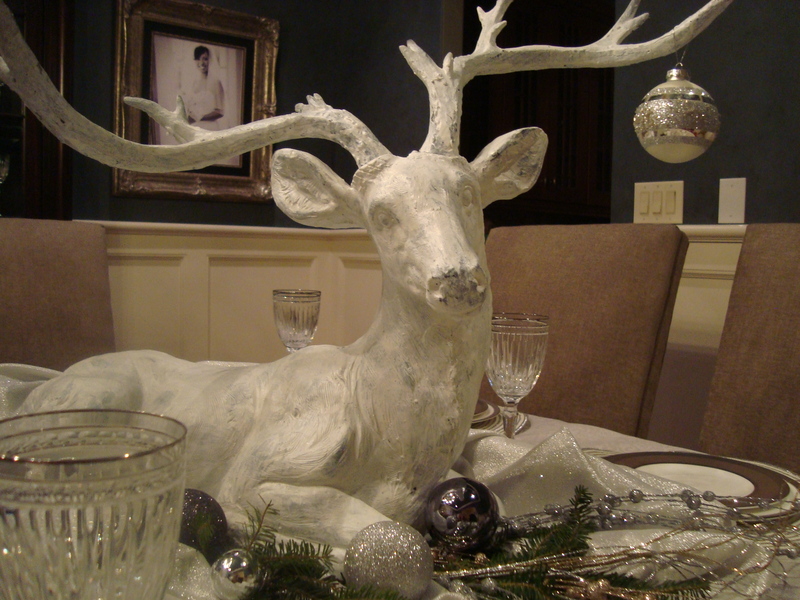 Pairs well with gray, taupe, off white, even navy and black for a dramatic effect. 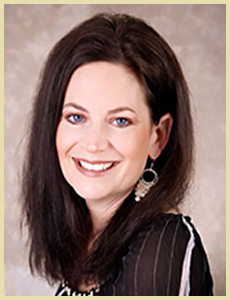 WELCOME to our new blog, InsideOut! 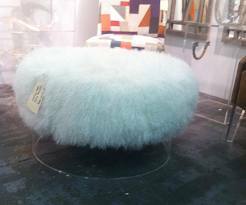 We will be posting current projects and design trends as well as decorating advice so check back frequently! 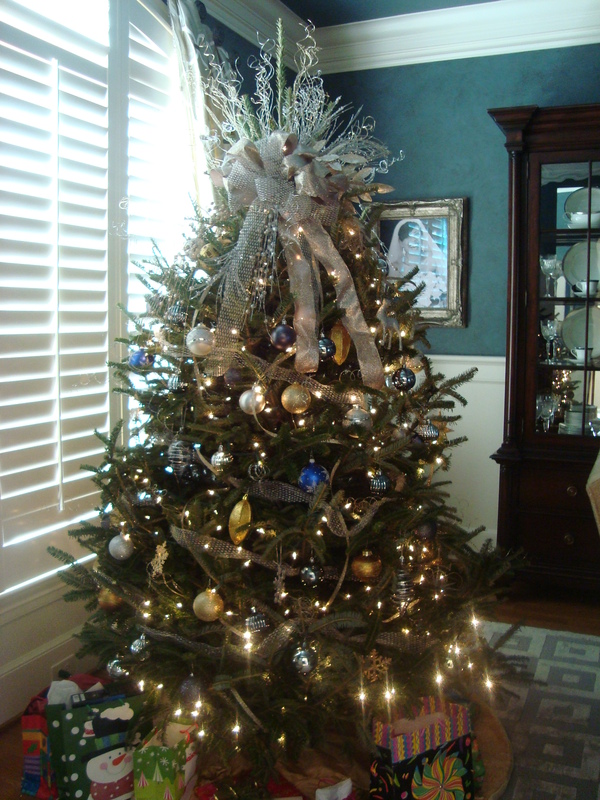 As you gather with those you hold dear; may you enjoy the sights, sounds and wonder of the holiday season! Wishing you joy, success, and good health in the New Year! 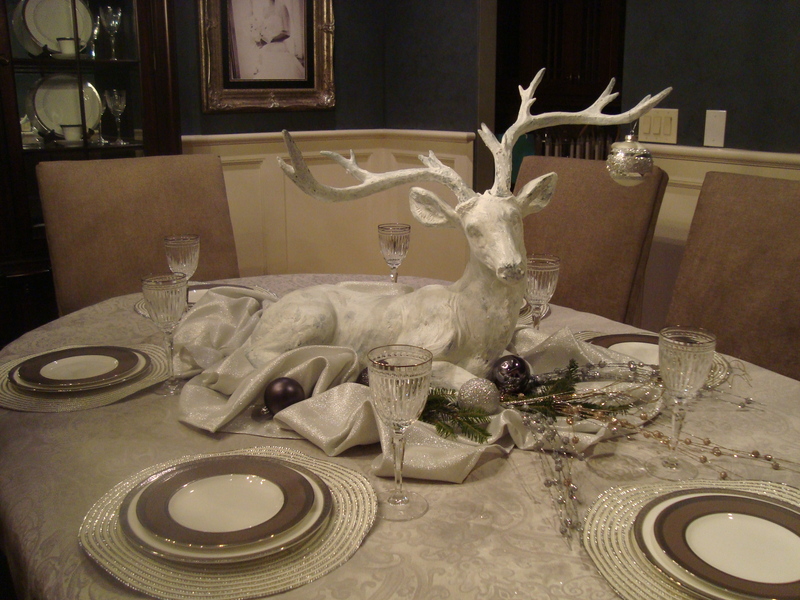 Here is a holiday tablescape I created for a client this week. 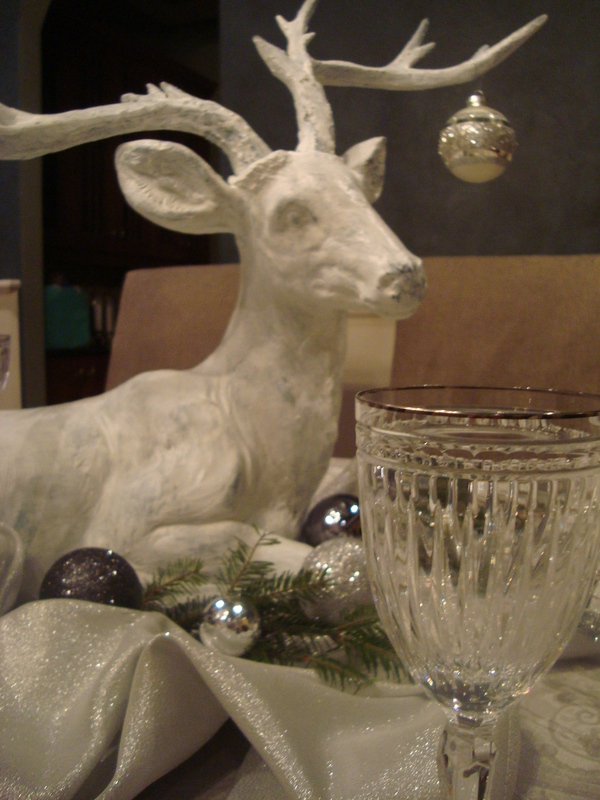 Loving this reindeer I found as the focal point on the table !